Occupational physician specialized in clinical occupational medicine and occupational diseases. Areas of expertise: occupational lung diseases and industrial toxicology. 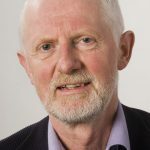 After retirement at the Netherlands Centre of Occupational Diseases (NCvB) in 2012, working at the Netherlands Institute Clinical Occupational Medicine (IKA-Ned). 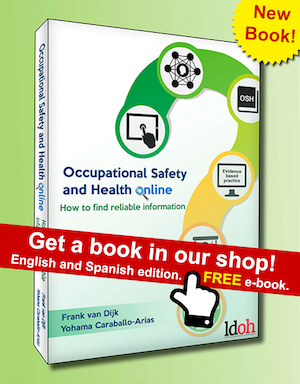 Involved in teaching occupational hygienists and developing guidelines for occupational physicians. Board member of Dutch Society of Clinical Occupational Medicine. Former member of Dutch Expert Group on Occupational Safety (DECOS) of the Health Council of the Netherlands.